The Health and Human Services secretary became the first member of the president's Cabinet to be pushed out in a turbulent young administration that has seen several high-ranking White House aides ousted. 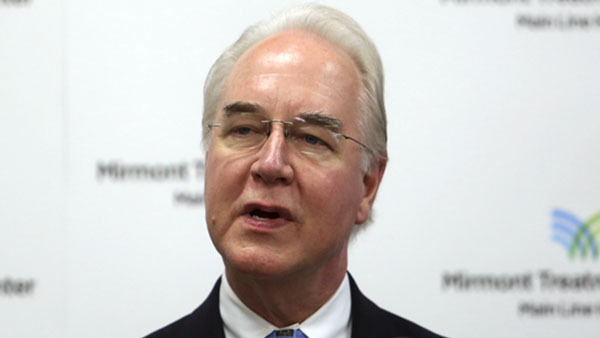 A former GOP congressman from the Atlanta suburbs, Price served less than eight months. Privately, Trump has been telling associates in recent days that his health chief had become a distraction. Trump felt that Price was overshadowing his tax overhaul agenda and undermining his campaign promise to "drain the swamp" of corruption, according to three people familiar with the discussions who spoke on condition of anonymity. On Friday the president called Price a "very fine person," but added, "I certainly don't like the optics." Price said in his resignation letter that he regretted that "recent events have created a distraction." Interior Secretary Ryan Zinke faced scrutiny over three charter flights while in office, including a $12,375 late-night trip from Las Vegas to his home state of Montana in June. On Friday, he dismissed the controversy over charter flights as "a little BS over travel," but he said taxpayers do have the right to know official travel costs. Price's repayment of $51,887.31 for his own travel costs did not placate the White House. 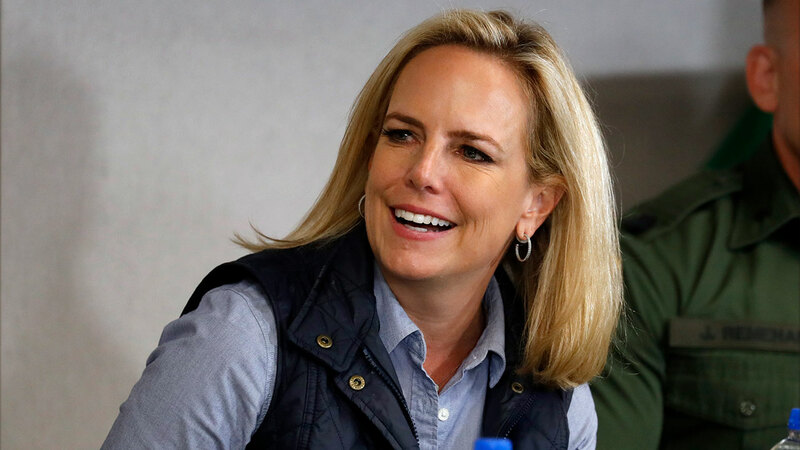 The total travel cost, including the secretary's entourage, was unclear. It could amount to several hundred thousand dollars. Following Price's resignation, White House budget director Mick Mulvaney informed Cabinet secretaries and agency heads in a memo that approval from chief of staff John Kelly will be required for any travel on government-owned, rented, leased or chartered aircraft. But Price became more of a supporting player in the GOP's futile health care campaign, while Vice President Mike Pence took the lead, particularly with the Senate. The perception of Price jetting around while GOP lawmakers labored to repeal "Obamacare" -including a three-nation trip in May to Africa and Europe- raised eyebrows on Capitol Hill. Price flew on military aircraft overseas.